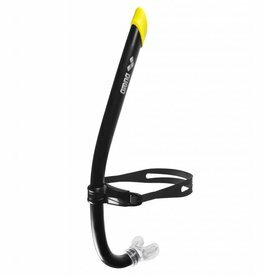 Snorkel great for working on head position and technique. 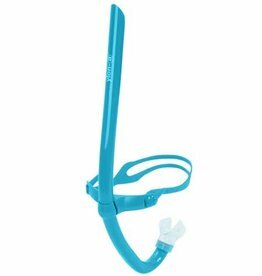 The ylon-a® YSTI snorkel, exclusively distributed by cordiO2, is 3" long and 2" wide and is the most compact and portable respiratory trainer on the market. Engineered with the most hydrodynamic features.